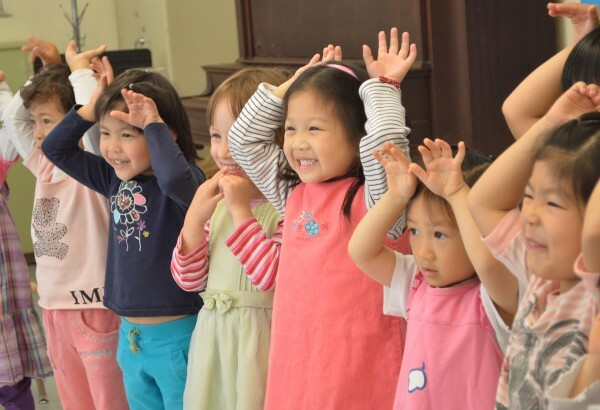 Crystal School is dedicated to providing music education for preschoolers. Crystal School is a department branching from Crystal Children’s Choir. The mission of the School is to spread an appreciation for music within our community! Watch an introductory video about Crystal School below!